Give the gift of luxury lifestyle ideal for any personal taste. 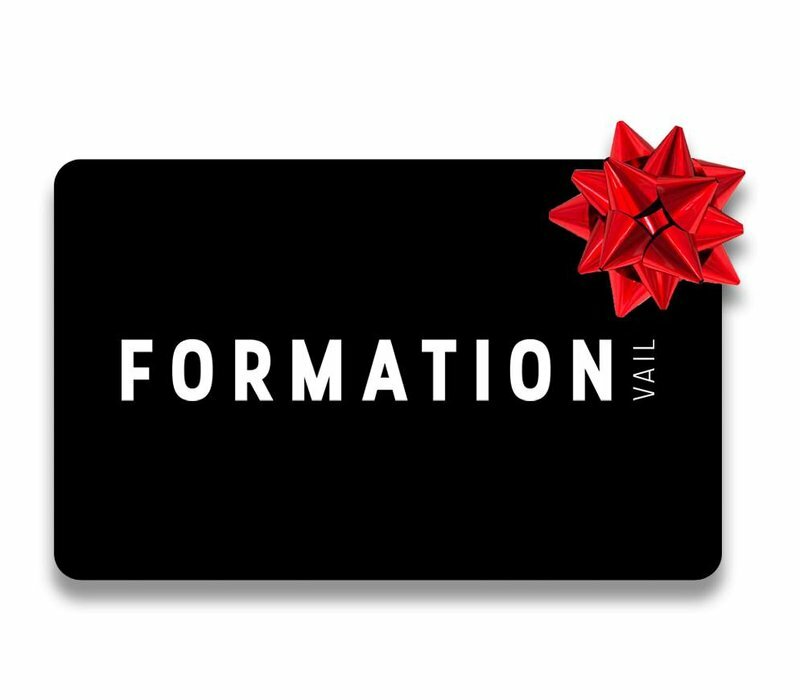 The perfect gift for any occasion, the Formation Boutique Gift Card is rechargeable, never expires and redeemable in-store or by phone for online orders. 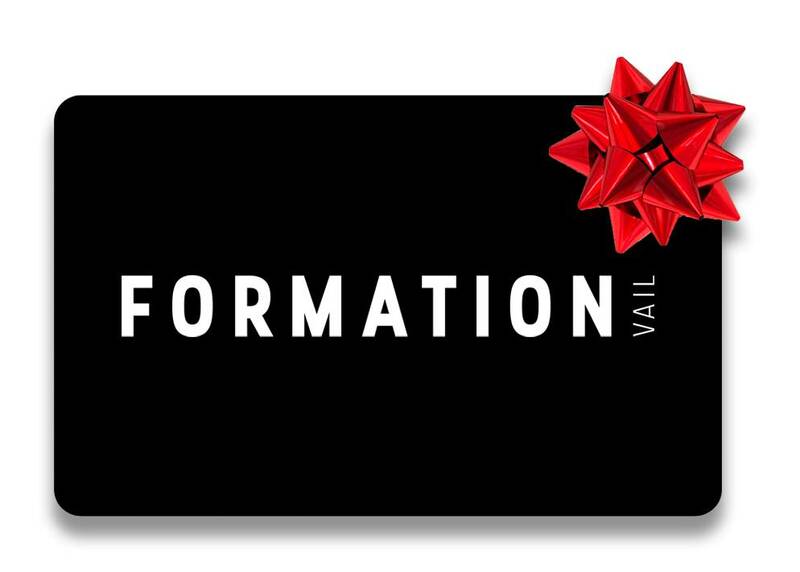 Custom gift card amounts are available by phone.